Need to Get Someone's Opinion? 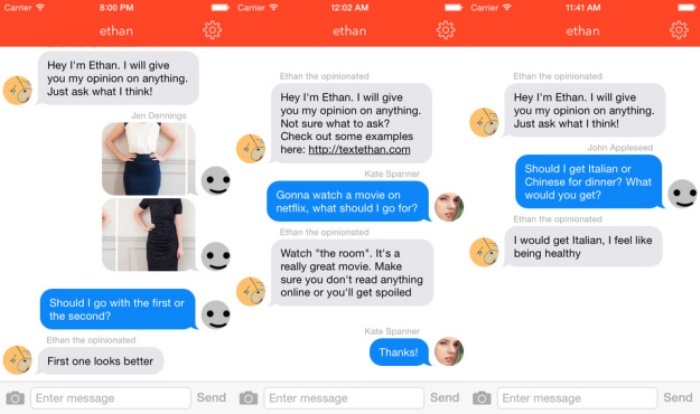 Get the 'Ethan' App and Ask Ethan! | OhGizmo!